Gwen Stefani for OPI Collection!!! Since the news of the Gwen Stefani/OPI partnership broke a couple of months ago, we have been eagerly awaiting full details of the launch… and today I have the press release along with the official colours for you! 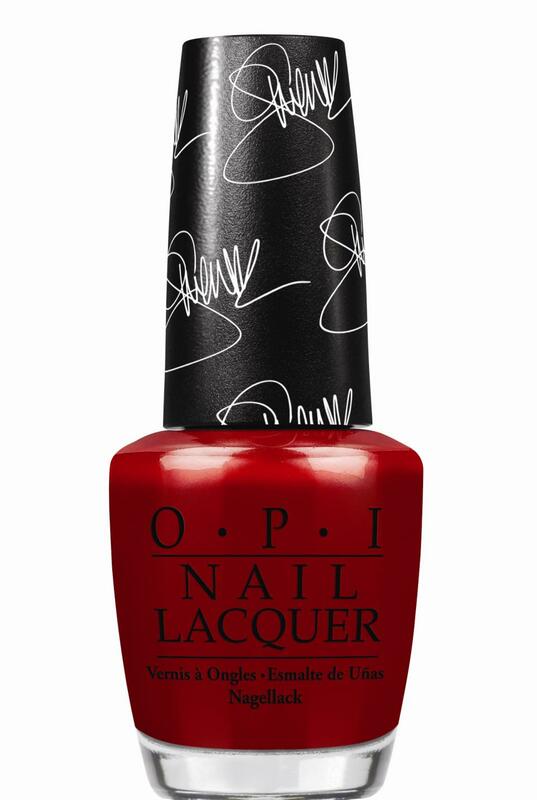 Gwen Stefani by OPI nail lacquers contain no DBP, Toluene, or Formaldehyde, and feature OPI’s exclusive ProWide™ Brush for the ultimate in application. This promotion will be available beginning January 2014 at professional salons and spas across Canada, for $10.95 suggested retail for each nail lacquer. The boxed set including Over & Over A-Gwen and SWAROVSKI ELEMENTS will retail for $18.95 CAN. Ok…. tell me which ones you must absolutely have??? LOL omg me too! I have been waiting with baited breath since the rumours started! Definitely getting three of these colors. I knew Gwen would bring it! !